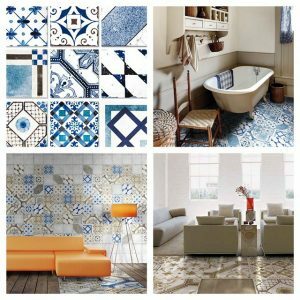 All About Texture: Click | Pavé Tile Co. 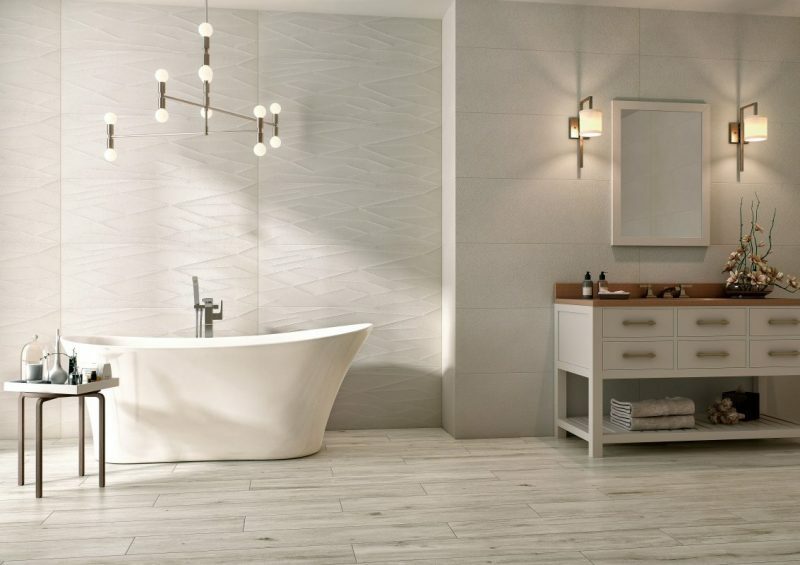 The new trend in minimalist style is evoking design using the elements of texture. 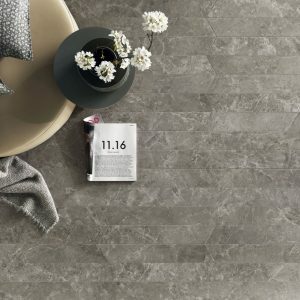 Linear forms, linen textures and dimensional patterns create a contemporary appearance whilst offering a visual and tactile sensation. 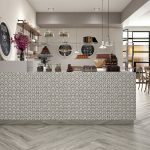 In conceptual design, we frequently think about adding colour to generate impact when in fact we can create texture using monochromatic tones to give a vast impression and often a more timeless appeal. 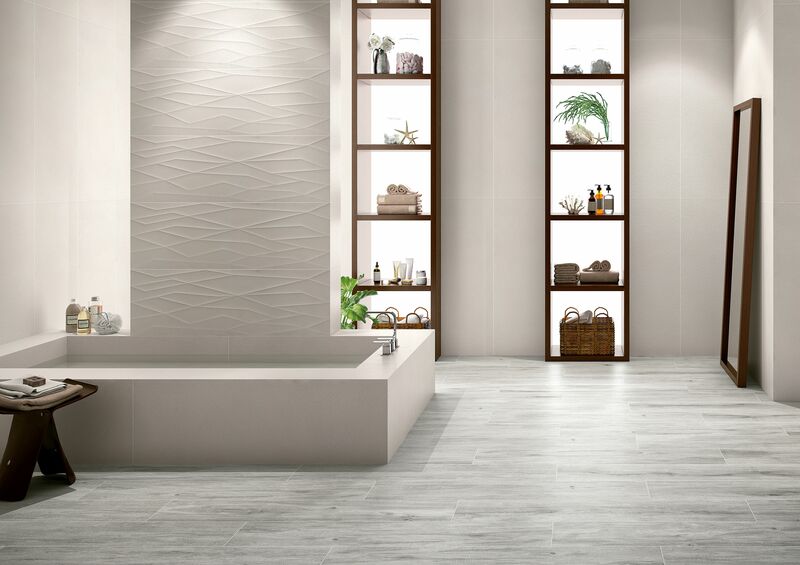 A great tile to give textural impact is our “Click” collection, that is inspired by concepts of crisscrossing lines, overlapping planes and natural patterns. 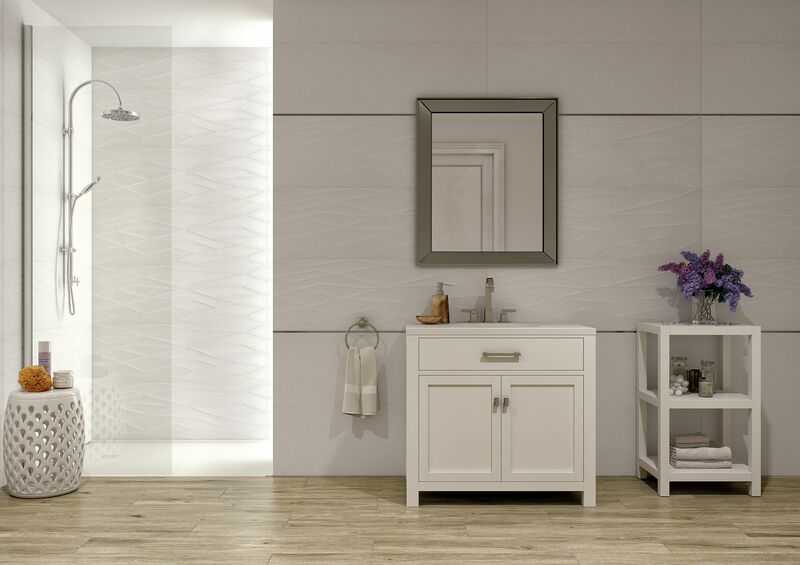 By bringing these naturally inspired linear patterns to ceramic tiles, the collection aspires to act as a catalyst, lending an interior personality and look to either a minimalist presence or a more elegant style. 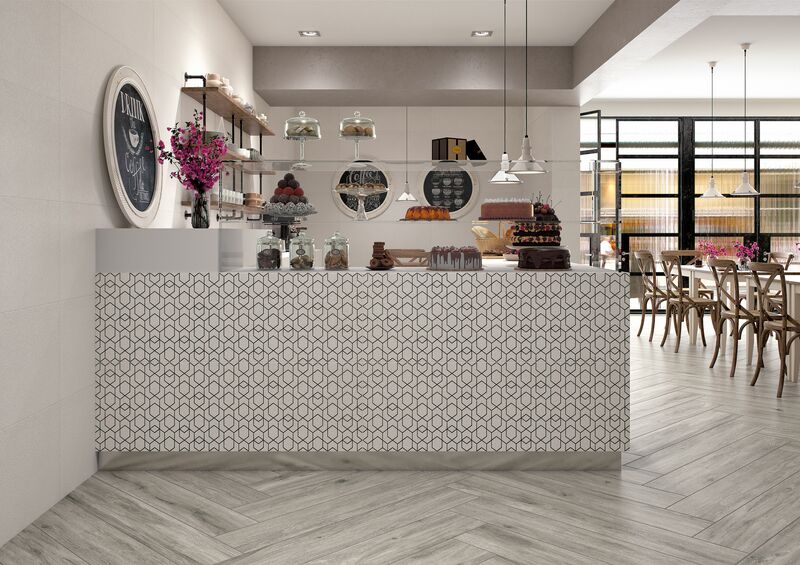 Click’s design is based on a conceptual element of a subtle line like grain that combines to form different meshes. 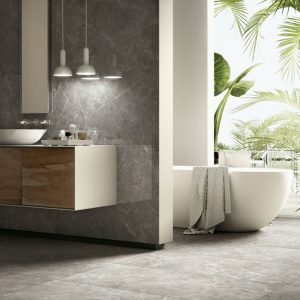 The series come in three neutral pallet tones in 40x120cm and with a dynamic geometrical design to complement its simplistic method. 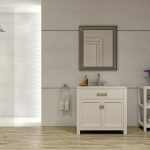 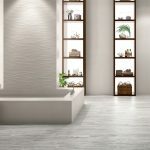 This range provides the seamless of a wallpaper look given its large format size, and textural surface, but with the ability of its use in bathroom and wet areas. 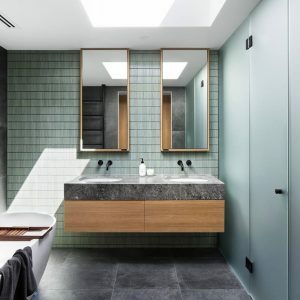 Therefore, for your next bathroom project or feature wall think about adding tonal characterises mixed with textural elements rather than pops of colour or mosaics.